It was the summer of 2012 when I was on holiday in Vietnam. I had severe back pain and flew back early to the Netherlands to go to the hospital for a check-up. On my 21st birthday I was diagnosed with a spinal cord tumor, Ependymoma. After a successful operation and radiotherapy, the cancer was under control and I was good to go on with my life. Then in January 2018 I was diagnosed with another cancer type, non-Hodgkins lymphoma. After successful treatment with chemotherapy I am now in complete remission. Yet afterwards I suffered from terrible fatigue. It affected my whole life and I was too tired to do all kinds of ‘normal’ activities. Things like going to the shops, picking up my social life, and going for walks would cost me too much energy and felt almost impossible. But when I talked to my doctor, she said there weren’t many things she could do to help. It became so bad I couldn’t go on with my online business. And that’s where the cancer-related fatigue (CRF) had the most impact on my life. My brain still wanted to do the things that I was used to doing, but my body was too exhausted. 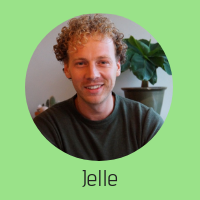 During a short walk through my hometown, Utrecht (Netherlands), I came in contact with the company Tired of Cancer and their app Untire. From that moment it all changed. Untire is an app which helps you understand cancer-related fatigue, gives you exercises to reduce stress, and tips to improve your mood and energy. The app was developed by a team of psychologists and researchers specialised in psycho-oncology with the mission to help as many cancer patients and survivors as possible. When you start the app the first step is identifying a problem in your vase of energy. The vase of energy helps you analyse and measure your energy each week. How much energy went in and how much energy went out. It gives you an insight in your own ‘vase of energy’. The ‘themes’ section is the educational area of the app. 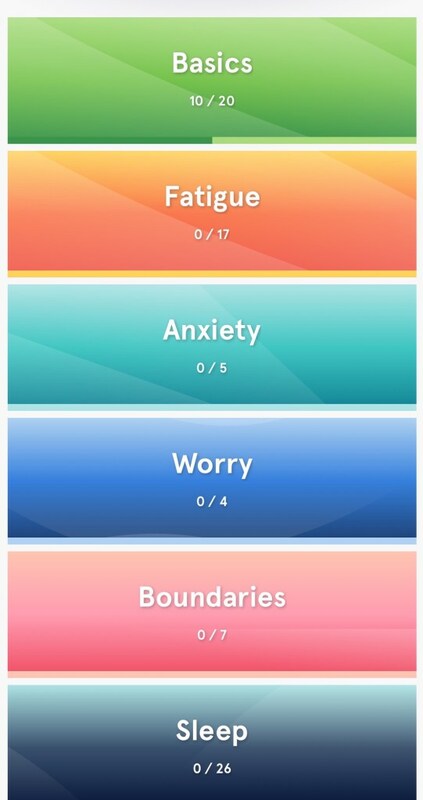 I like the fact that you can pick the theme that you are confronting, such as stress, worry, sleep issues, or anxiety. This section of the app helps me to find out what’s causing my energy to drain and explore ways to improve my current state of fatigue. The sections are short, easy digestible and you can stop whenever you want. For me especially the basics and fatigue themes are the most helpful to understand my fatigue better. The physical activity part of Untire helps you to build mental and physical strength through small activities. The exercises given are easy to incorporate in your daily life. For me, just being able to take a walk in the neighbourhood has been able to give me energy. Reducing stress is the main focus in this section of the app. Through breathing techniques and full body activities that focus on mental stress and relaxation, I reduced stress a lot. Similar to the educational section, you can work through these exercises whenever you want. 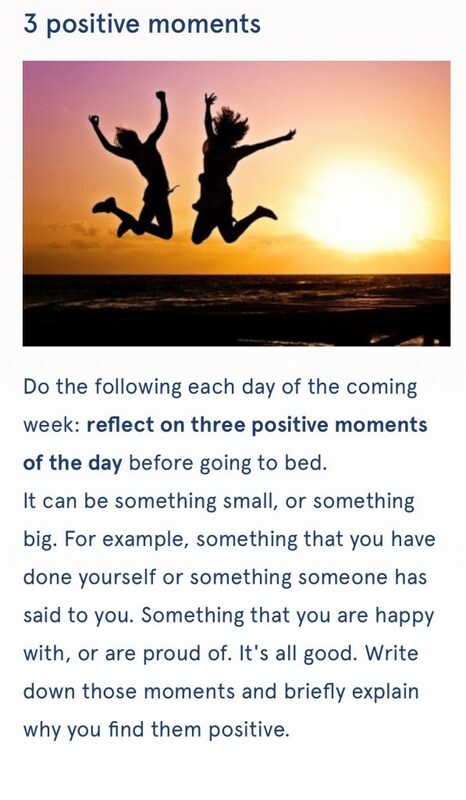 This is one of my favourite areas of the app including little inspirational tips to motivate you. It’s a nice quote everyday which feels like a small present. 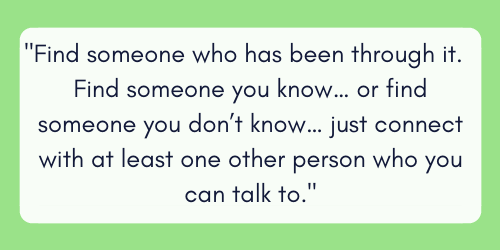 The app also has the option to connect with a community of other Untire users coping with CRF. I haven’t used it a lot but I can imagine It could be really helpful. Working on something challenging together might be more successful. I have really enjoyed learning more about fatigue and reflecting on my energy. I recognised a lot of the symptoms, experiences and behaviours that the app explains. 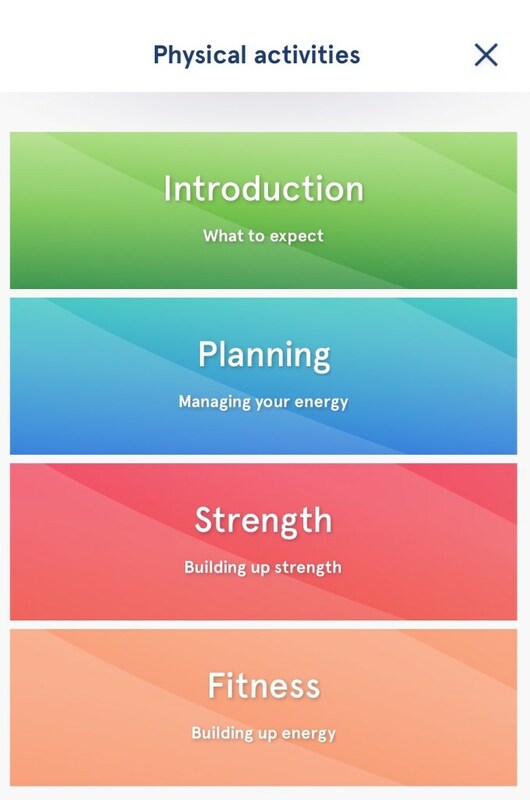 The app has encouraged me to reflect more on managing my energy and my priorities, being more aware of the different themes that drain energy, how to cope with them and how to improve. I think CRF is an underrated problem and should get the attention that it deserves. For me the Untire app is the perfect solution for it and I hope it will help many others as well! You can learn more about the Untire app here – it’s free to the download and use for everyone. You can download it in the App store (https://itunes.apple.com/nl/app/untire-regain-energy/id944906953?l=nl&l…) or in the Google play store (https://play.google.com/store/apps/details?id=com.tiredofcancer) for free. For more info you can look on the website www.untire.me. I hope the app helps you a lot reducing your fatigue.